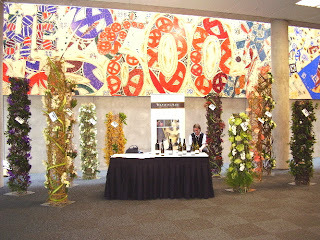 Flown to Christchurch for the Taste New Zealand Food and Wine event. 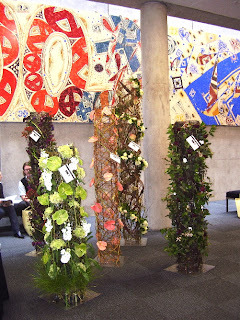 Each Tower we made represented a new wine from the Framingham aromatic range. 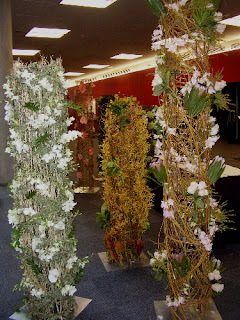 Fragrant herbs and flowers covering towers from 1.5m to 2.5m in height, constructed using a variety of wines and creepers. 10 in total.